When is a brush not a brush? 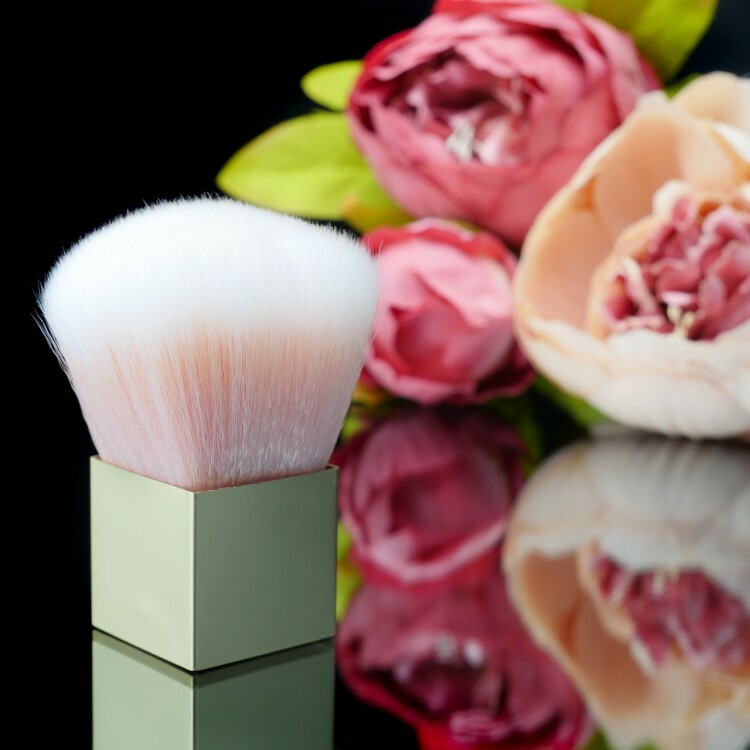 When it's the Gold Kabuki Brush from The English Mineral Makeup Company! 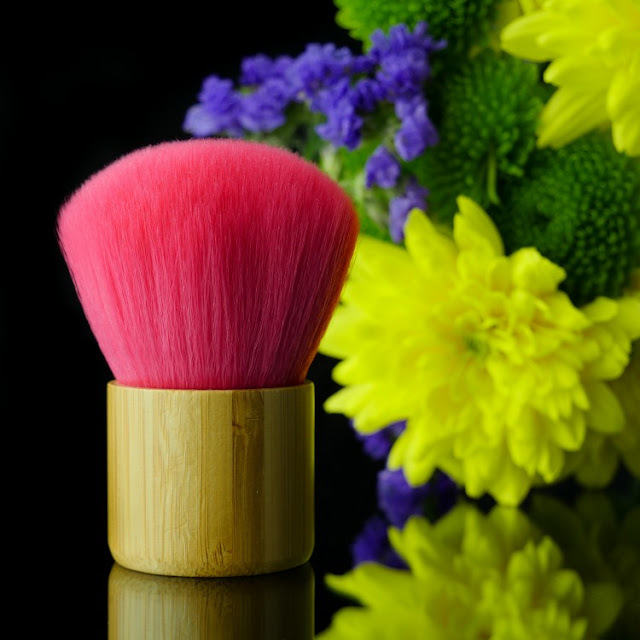 This brush is similar to the Pink Kabuki Brush from the brand that they often include in a small size at no charge with some of the powders, the large size is feather soft I would say the gold is a lot softer and not so densely packed making it the easiest brush ever to use and if perfect for a light dusting of powder, and all over soft bronze or as a blender. The size makes it super handy, it comes supplied in it's own plastic tube, and dust bag, both are handy for keeping your brush in mint condition and your make up bag clean. All brushes from the brand are cruelty free, and vegan. 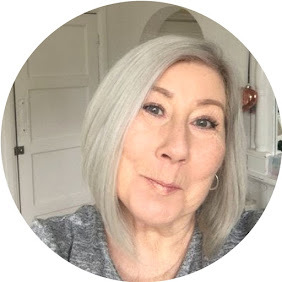 If you have not discovered this company as yet take a peek, you may be surprised, and if you have ever had an issue with mineral make up, I promise these will change your thinking as they did mine. Post contains brand/agency samples unless indicated.